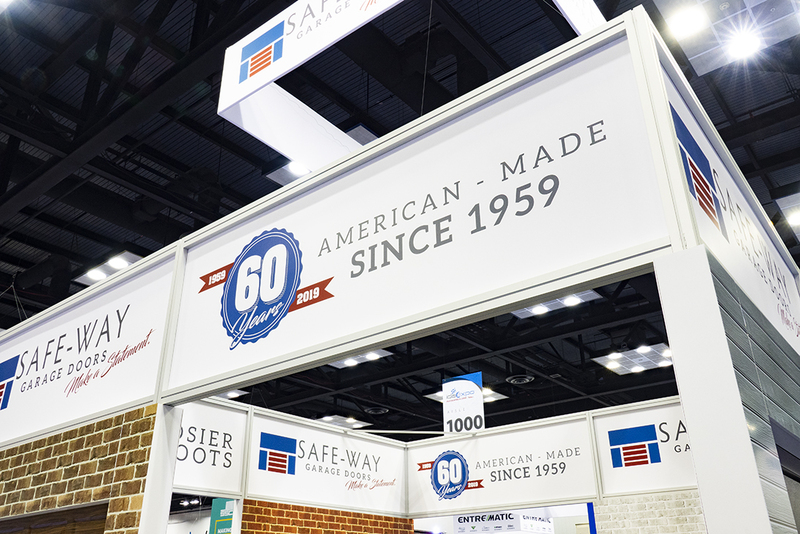 Continuing their commitment to quality and innovation. 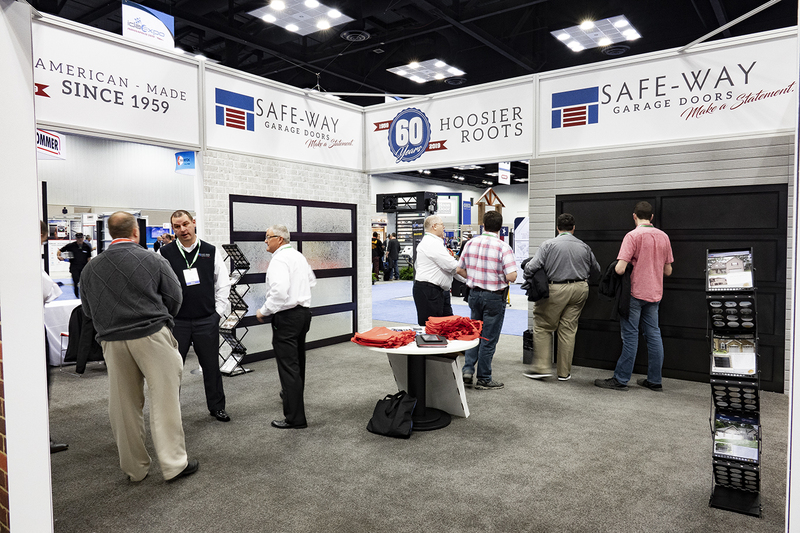 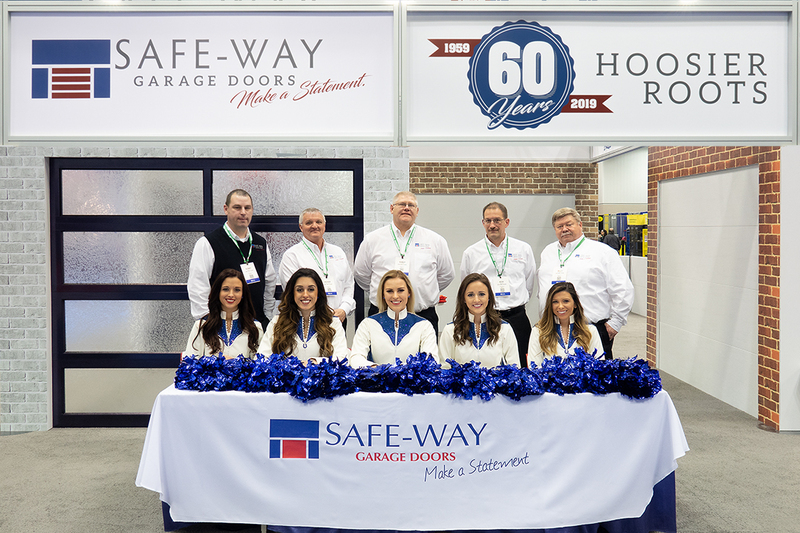 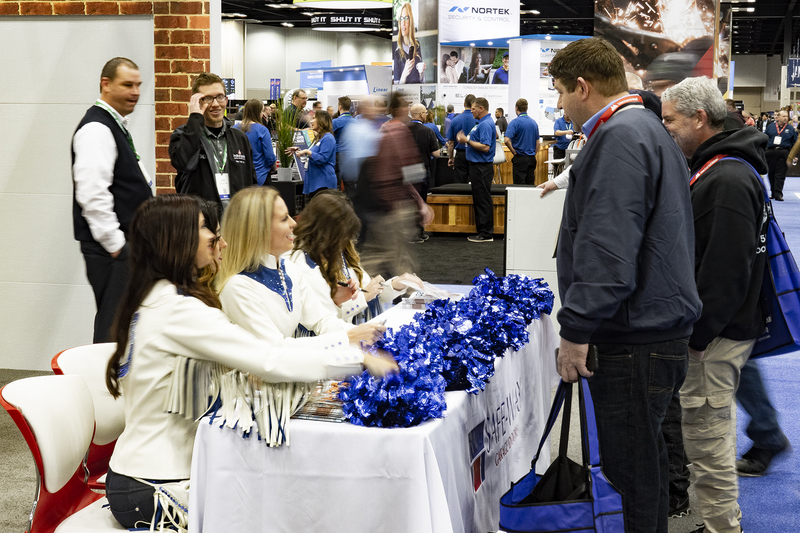 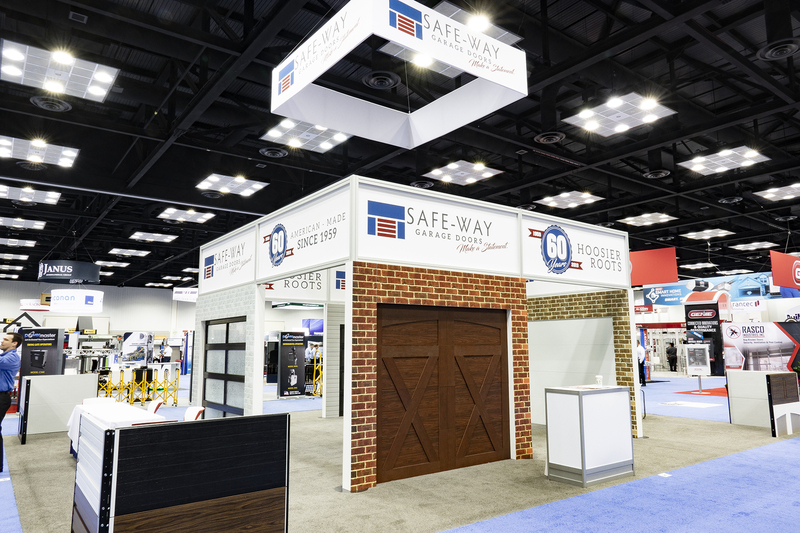 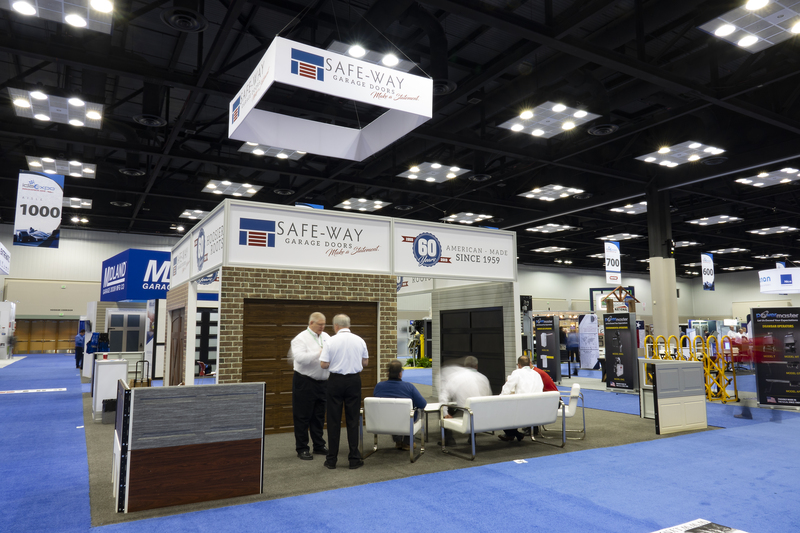 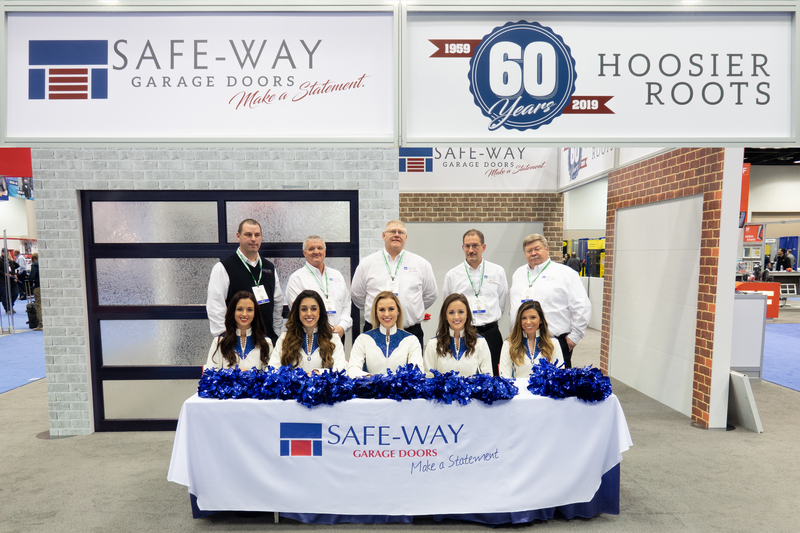 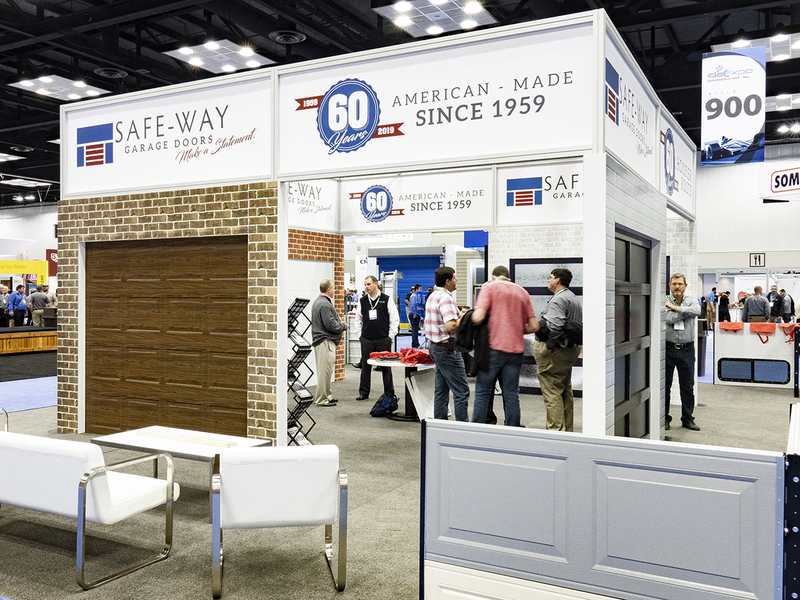 Safe-Way Door, an American garage door company announces its participation in two recent industry trade shows. 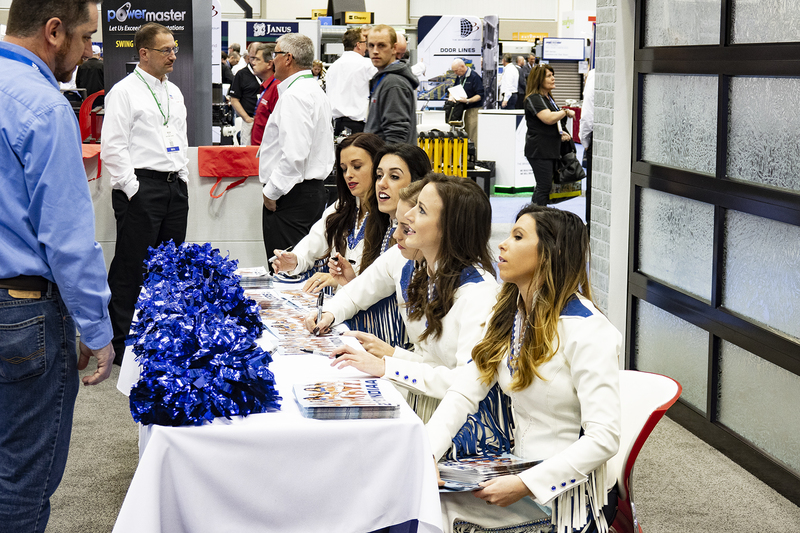 “Of course, seeing old and meeting new friends at the IDA was certainly a highlight of the weekend, but we also had a group of special guests with us for a few hours as some of the Indianapolis Cheerleaders stopped by on Friday morning and spent some time talking, taking pictures and autographing.” Says Thompson.